It would just be wrong to put together a list like this and not include Stonehenge. 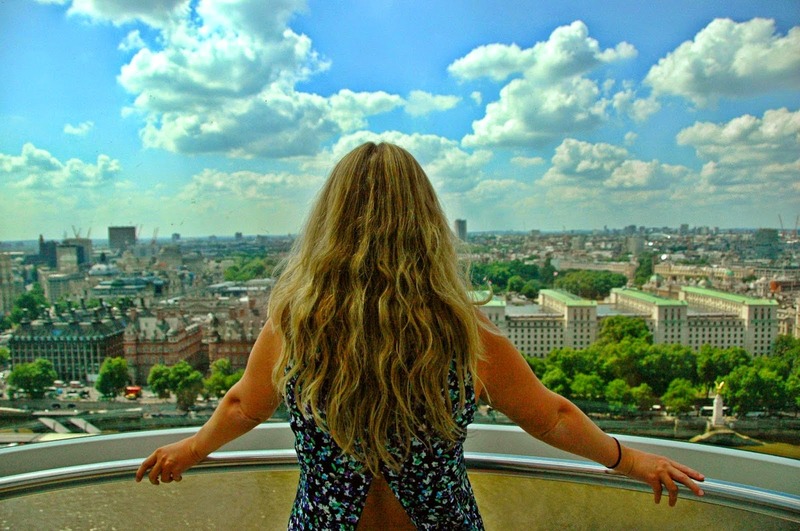 There is a reason this world wonder is so well-known and visited by people from all over the world. My jaw literally dropped when we came over the hill and I saw the stones for the first time with my own eyes. Talk about a real "travel moment." 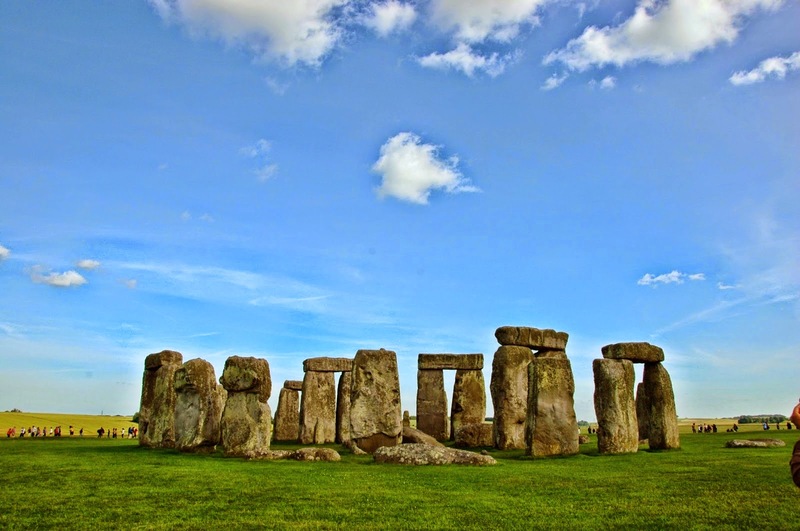 When my mom and I visited, we enjoyed a private tour with Vic's Taxi, and Stonehenge was our final stop of the day. But there is also a bus that can pick you up from the Salisbury train station and take you straight to the stones. To get to the Salisbury train station, take a quick hour and 20 minute train ride from London Waterloo. Simple as that! To cut to the chase, Bath is worth a day trip if you'll be visiting London. The Roman Baths are the big attraction, but the town itself can keep you occupied all day. We only visited Bath for a couple hours - long enough to tour the Roman Baths and to have lunch - but I do wish we could have stayed longer and really explored this white-stone town. Even though it's bustling with people, Bath is still charming and has that true European feel. 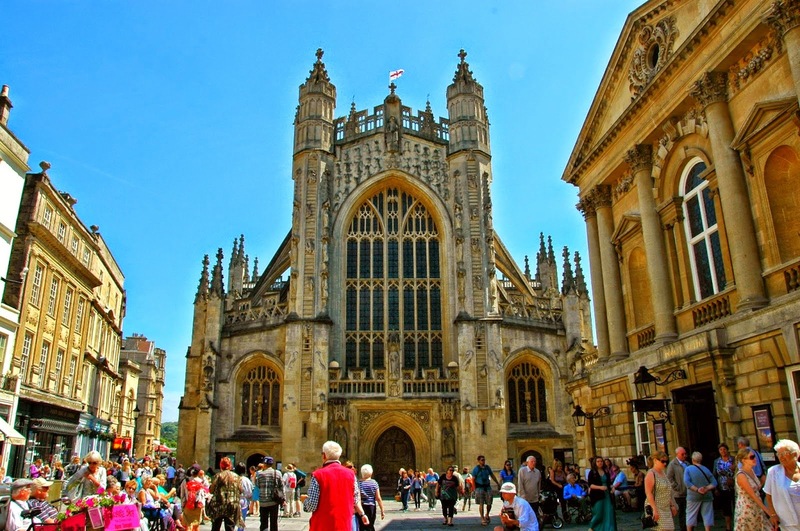 The easiest way to get to Bath is to take a train from either London Paddington or London Waterloo to Bath Spa, which is right in the city center and an easy walk from all the shops and attractions. For all my Potterheads out there, you will kick yourself many times over if you visit London and don't do the Warner Bros. Studio Tour. My mom and I visited on the very last day of our trip, and it was the absolute best finale we could have ever planned. I cried multiple times, and just thinking about it right now is making me tear up. It's truly magical. 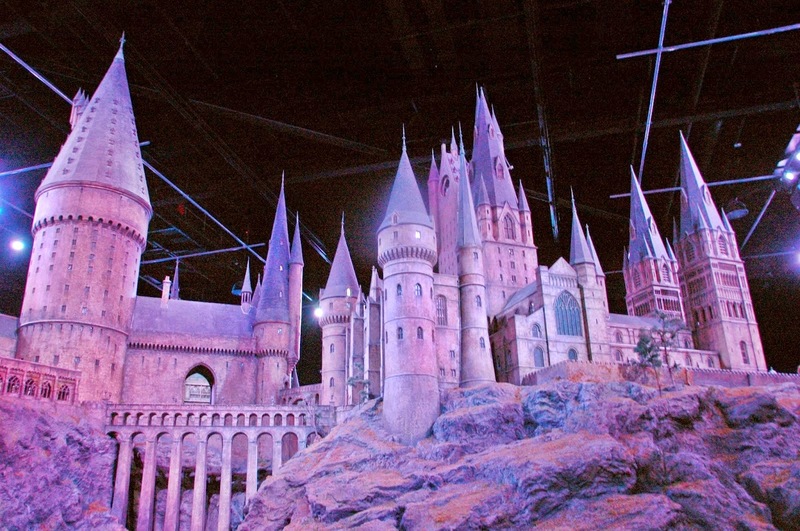 To get to the studio tour, take a 20 minute train ride from London Euston to Watford Junction. At the Watford Junction train station you'll be able to board a Harry Potter double decker bus which will drop you at the front door of the studio tour. It doesn't get much more simple than that. Also note that you must purchase your tickets online ahead of time; they can't be purchased at the tour. We visited a boatload of palaces and castles while we were in London, but Blenheim (pronounced bleh-num) Palace was by far my favorite. It's massive. It's grand. It's everything you think of when you think of a royal home. It's simply incredible, and you've got to see it for yourself. I promise you won't regret it. To visit Blenheim Palace, take the train from London Paddington to Oxford train station. Outside of Oxford train station, find the S3 bus which will drop you off at the palace gates. You can also purchase your tickets on board the bus. Tip: make sure to ask your bus driver to let you know when you've reached your bus stop. You will have no idea that you're there from the road. 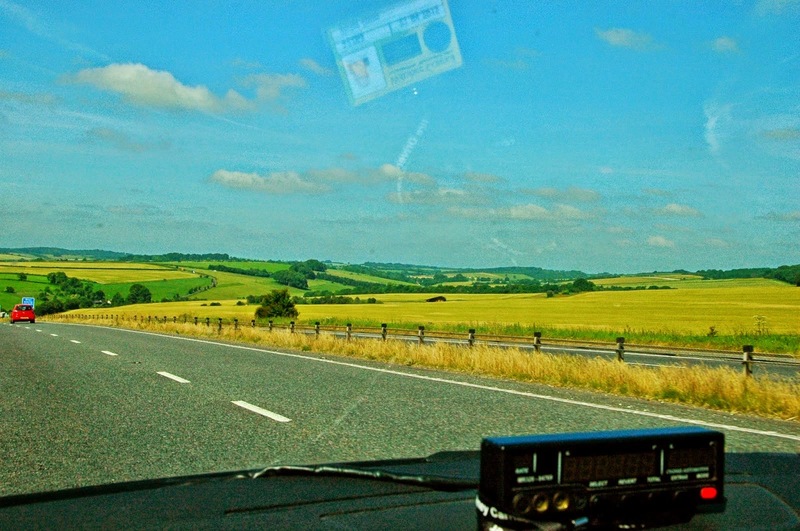 And last but not least, take time to really enjoy the English countryside because it's certainly beautiful. I feel like when we take trips to new places, we tend to get so caught up in our final destination that we forget to enjoy the journey. And the journey is half the fun! So whether you rent a car, take a cab, or take the train, make sure to look out the window and enjoy the view. England has a lot of flaunting to do.